The tears, the blood, the pain.. The mistakes, flaws, and isolation. 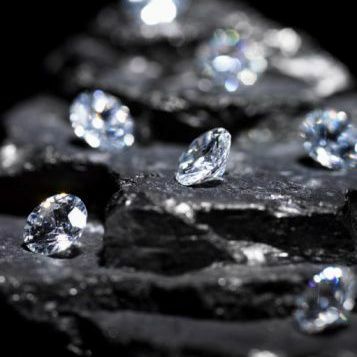 and expose the diamonds within the coal. In a way no book could ever teach you. you think you will just give up. is just building you up. You'll be worth more than infinite mounds of diamonds. because my eyes have been clouded. because I've been numb before.